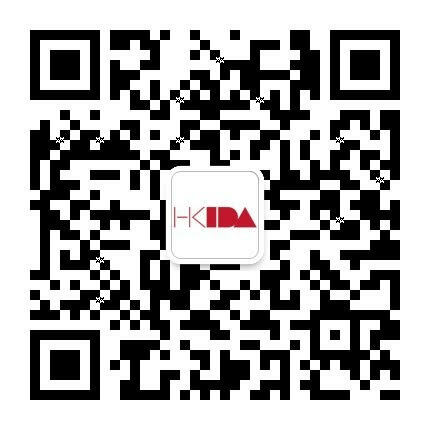 HONG KONG INTERIOR DESIGN ASSOCIATION (HKIDA) is a non-governmental and non-profit organisation founded in 1991. We are committed to serve the needs of practitioners, students, industry partners and the general public. Design Competition for HKTDC IDT Expo – "Open the box of Design for Society"
From practising design professionals to future design stars, our members consists of designers, contractors, suppliers, students and other related bodies in interior architecture. HKIDA actively engages in research and education, initiates regional competitions and develops activities on a broader community level for expand our reach and membership.